Assistant Principal Bass Blake Hinson joined the New York Philharmonic in September 2012. 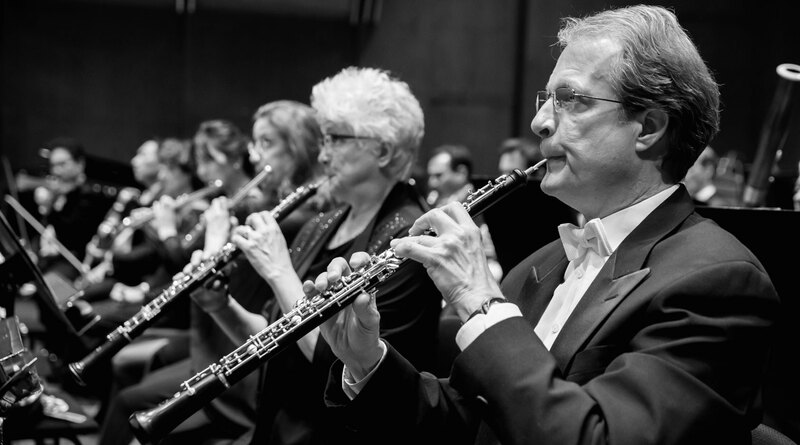 Previously he served as principal bass of the Grand Rapids Symphony for two seasons, played with the New World Symphony as a fellow, and performed with The Philadelphia Orchestra. A native of West Des Moines, Iowa, Mr. Hinson was accepted at age 16 to The Curtis Institute of Music, where he studied with Philadelphia Orchestra principal bass Harold Robinson and Edgar Meyer. He spent three summers at the Aspen Music Festival and School on fellowship, where he played in the Aspen Chamber Symphony and Aspen Festival Orchestra and won the 2006 low strings competition. Mr. Hinson won third prize in the 2009 International Society of Bassists Double Bass Competition and made his solo debut at Boston’s Symphony Hall. Violinist Lisa Kim joined the New York Philharmonic in September 1994, and was named Associate Principal, Second Violin Group, in January 2003. Previously, she was with Chicago’s Grant Park Symphony Orchestra as its youngest member. She performs and teaches frequently in South Korea and the United States. She is very active in chamber music concerts throughout the world, including the New York Philharmonic Ensembles at Merkin Concert Hall and at Avery Fisher Hall, Brooklyn’s Bargemusic, and Hofstra Chamber Ensemble series. Her engagements have included a performance of Stravinsky’s L’Histoire du Soldat with principals of the New York Philharmonic, participation in a Mostly Chamber Festival with Ani Kavafian and Carter Brey, and Lyric Chamber Music Society with Glenn Dicterow, Karen Dreyfus, Carter Brey, and Richard Bishop. She has also appeared with Stanley Drucker, Lukas Foss, Garrick Ohlsson, Yo-Yo Ma, and Lynn Harrell. She was appointed to the faculty of the Manhattan School of Music in 1999. In April 2002 she performed with SooWon Symphony Orchestra in South Korea. Born in Raleigh, North Carolina, Ms. Kim began studying the violin at age seven. She attended the North Carolina School of the Arts on a Stanford Governor’s Scholarship, where she was a pupil of Elaine Richey. She earned bachelor’s and master’s degrees from The Juilliard School, where she was awarded several scholarships and studied with Philharmonic Concertmaster Glenn Dicterow. Ms. Kim has performed with the Seoul National Philharmonic Orchestra, the North Carolina Symphony Orchestra, the Winston-Salem Symphony Orchestra, and the Durham Symphony Orchestra, appearing as a soloist in concertos by Bruch, Mendelssohn, Khachaturian, and Mozart. She has won prizes in the Arts Recognition and Talent Search, the Bryan Young Artists String Competition, the Winston-Salem Young Talent Search, and the Durham Symphony Young Artists Competition. Ms. Kim has also performed chamber music throughout Europe under the International Music Program, and has participated in Jordan’s Jurash Festival at the invitation of King Hussein. She has appeared at numerous chamber music festivals, including those of Meadowmount, Bowdoin, and Saugatuck. Violinist Michelle Kim has been Assistant Concertmaster, The William Petschek Family Chair, of the New York Philharmonic since 2001. She has performed as a soloist with orchestras such as the New York Philharmonic, New Jersey Philharmonic, Santa Barbara Chamber Orchestra, and Pacific Symphony. An active chamber musician, Ms. Kim has collaborated with violinists Cho Liang Lin, Christian Tetzlaff, and Pinchas Zukerman; cellists Mstislav Rostropovich, Lynn Harrell, and Gary Hoffman; and pianists Lang Lang and Yefim Bronfman. She has performed at various festivals including the Santa Fe Chamber Music Festival, La Jolla Chamber Music Festival, Strings in the Mountain, and Bravo! Vail. Ms. Kim has also served as the first violinist of the Rossetti String Quartet, and was a Sterne Virtuoso Artist at Skidmore College in 2007–08. 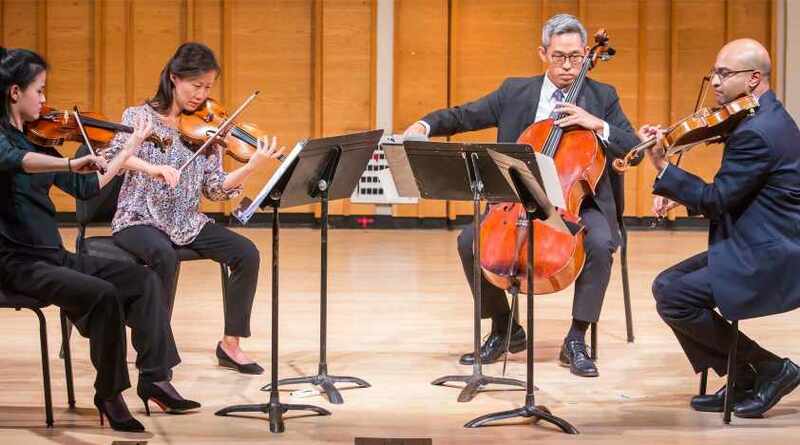 A student of Robert Lipsett and a former Presidential Scholar, Ms. Kim attended the University of Southern California’s Thornton School of Music as a Starling Foundation scholarship recipient, and considers Heiichiro Ohyama and Henry Gronnier as her mentors. She has been a member of the faculty at the USC Thornton School of Music, the Colburn School, and the University of California Santa Barbara, and currently teaches at the Mannes College of Music. Cellist Maria Kitsopoulos comes from a musical family — her mother being an opera singer, one brother a conductor, and her other brother a composer. She was a finalist in the first Emmanuel Feuermann Cello Competition and a prizewinner in the National Society of Arts and Letters Cello Competition, and she won fellowships for study from the Aspen and Tanglewood music festivals. She received her bachelor’s, master’s, and doctor of musical arts degrees from The Juilliard School where, upon graduation, she was awarded the Peter Mennin Prize for Outstanding Leadership. Her teachers have included Jerome Carrington, Ardyth Alton, Scott Ballantyne, Harvey Shapiro, and Aldo Parisot. Before joining the New York Philharmonic, Ms. Kitsopoulos was an active performer of contemporary music with groups such as Ensemble Intercontemporain, Music Mobile, Guild of Composers, and Continuum, with whom she appeared as soloist in the New York Premieres of works by Leon Kirchner, Valentin Silvestrov, and Chinary Ung. 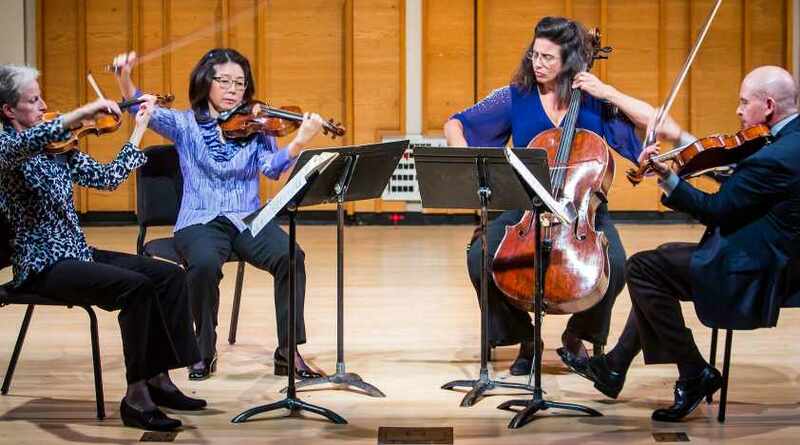 As a member of the popular four-cello ensemble CELLO, Ms. Kitsopoulos performed music commissioned by that quartet — including works by Peter Schickele, Meyer Kupferman, and Reza Vali — at the Kennedy Center, Lincoln Center, and Merkin Concert Hall, as well as at colleges and universities throughout the United States. In addition she performed in Broadway productions and Community Concerts. In the spring of 1996, Ms. Kitsopoulos earned a position with the New York Philharmonic. She has since performed chamber music with fellow New York Philharmonic musicians as well as guests including violinists Nikolaj Znaider and Leonidas Kavakos and pianists Emanuel Ax and Yefim Bronfman. Maria Kitsopoulos has performed as soloist with the Phoenix Symphony, Westfield Symphony, and Graz orchestras, among others. 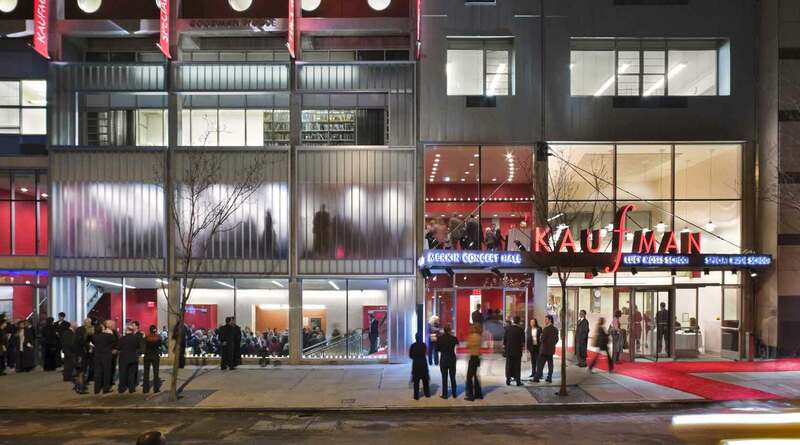 Her solo recital debut in New York’s Merkin Concert Hall was sponsored by the Guild of Composers as well as the Alexander S. Onassis Foundation. Other recent appearances have included a solo engagement with the Athens State Orchestra. In New York, Ms. Kitsopoulos has performed with the Orpheus Chamber Orchestra, Orchestra of St. Luke’s, and the New York Chamber Symphony. Ms. Kitsopoulos performs on a 300-year-old cello made by Carlo Giuseppe Testore. She previously served on the faculty of Juilliard. An active recording artist, she has recorded for Musical Heritage Society, Angel Records, Deutsche Grammophon, Columbia, Mogul Entertainment, and MK Records. In September 2012 she performed the Prelude from Bach’s Suite No. 1 for Unaccompanied Cello on an episode of The Colbert Report. Violinist Su Hyun Park joined the New York Philharmonic in September 2017. She previously served as assistant concertmaster of the Grant Park Symphony Orchestra, as well as concertmaster of the Music Alps Festival Orchestra, Juilliard Orchestra, New York Classical Players, and Music Academy of the West Orchestra. Ms. Park made her solo debut with the Juilliard Pre-College Orchestra. She swept top prizes in competitions in South Korea, including the Taegu Broadcasting Corporation Music Competition, and appeared as a soloist with the Taegu Philharmonic Orchestra. Her other accolades include grand prizes from the Riverside Symphonia’s Caprio Young Artists, Crescendo International Music, Monmouth Symphony’s Goldwasser Young Artist Concerto, and Kumho Prodigy Music competitions. A native of Seoul, South Korea, Su Hyun Park studied there with Hai-Yup Yang, Ho-Young Pi, and Seong-Yeon Cho. 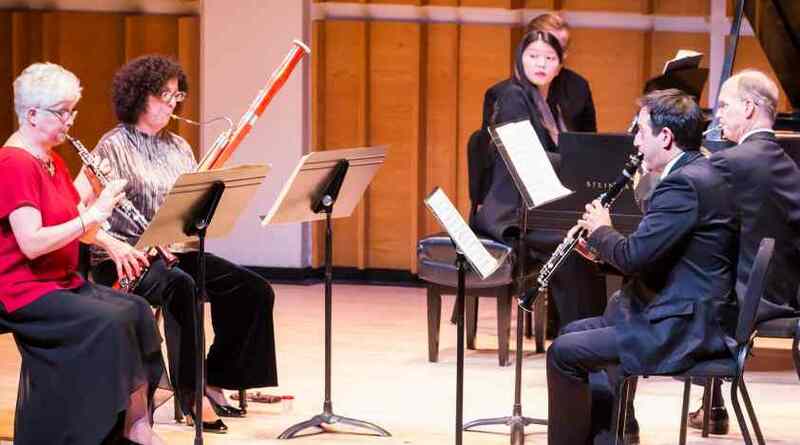 She continued her studies at The Juilliard School, where she received her bachelor and master degrees, with Hyo Kang, Ronald Copes, Donald Weilerstein, and Li Lin. She subsequently worked with then Philharmonic Concertmaster Glenn Dicterow and Acting Principal, Second Violin Group, Lisa Kim at the Manhattan School of Music’s Orchestral Performance Program, receiving her professional studies certificate. In the spring of 1999 Ms. Young joined Philharmonic Principal Viola Cynthia Phelps in the World Premiere of Sofia Gubaidulina’s Two Paths: Music for Two Solo Violas and Symphony Orchestra with the Philharmonic. The work was commissioned for them by Tomoko Masur, wife of Philharmonic Music Director Emeritus Kurt Masur and herself a former violist. The two performed it at Avery Fisher Hall, in Washington, D.C., and again during the Orchestra’s subsequent tour of the Canary Islands, Spain, and Portugal, as well as the Europe 2000 Tour, and again in April 2011, at Avery Fisher Hall. Ms. Young is a graduate of The Juilliard School.